﻿ Jack The Ripper Quizzes. 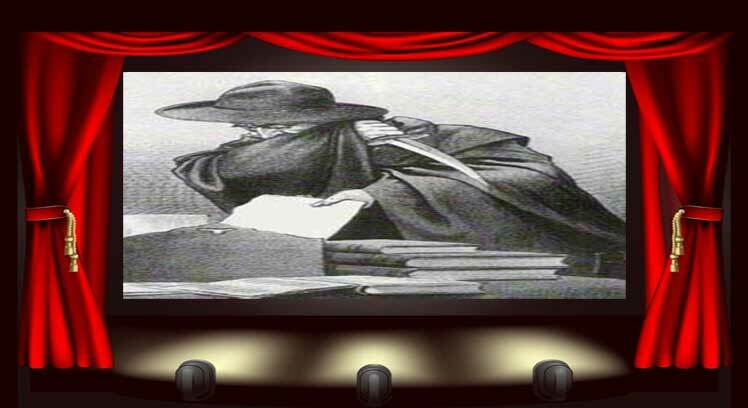 On this page you will find a series of quizzes concerning the Jack the Ripper crimes. To begin a quiz you simply need to enter your name and then hit the "Start" button. 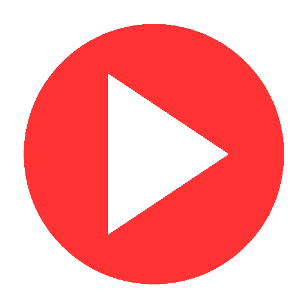 The reason you need to enter your name is so that we can award you a certificate at the end of each quiz, which will give details of your score. Since this is the only reason we ask you to enter your name you can, in theory, enter any name of your choice. Indeed, it is surprising how many times "Jack the Ripper" has taken our quizzes! Unless you choose to share your results, the results will not be made public. 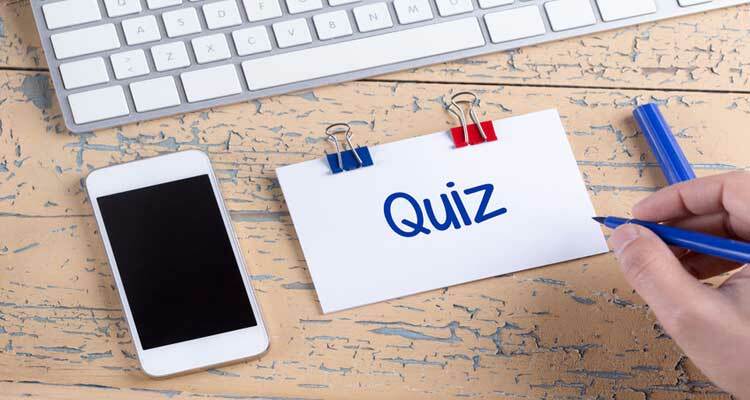 So, when you're ready, choose a quiz and see how well you do. 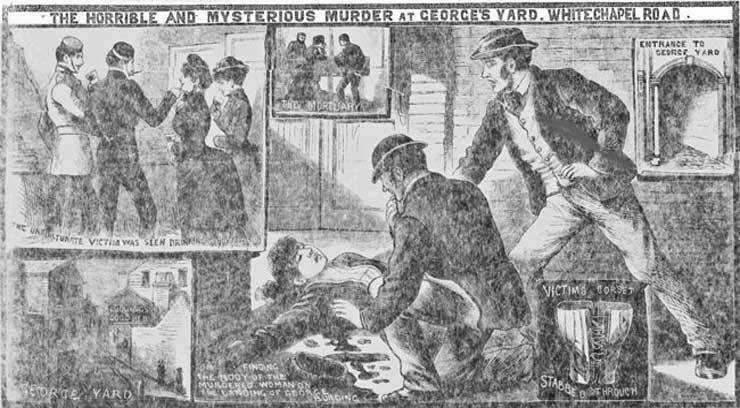 Each month we set a new quiz that consists of 10 fiendish questions on the Whitechapel murders and the history of the Victorian East End of London, so the quiz in this spot will change each month. Do it whilst you can! 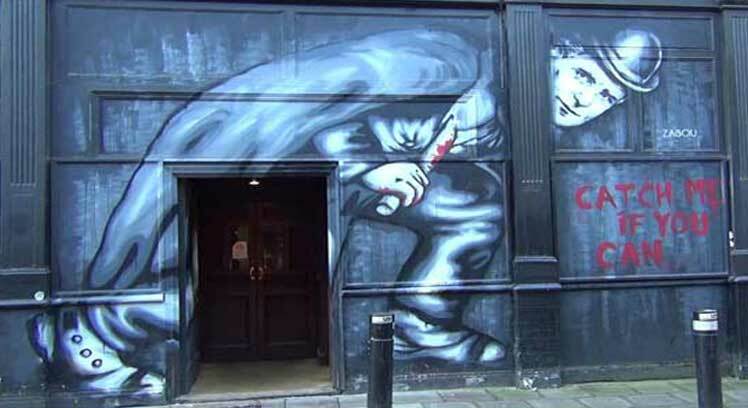 HOW WELL DO YOU KNOW JACK THE RIPPER? Ten questions designed to test how well you know the Jack the Ripper case and the people featured in it. How many of them can you answer correctly? 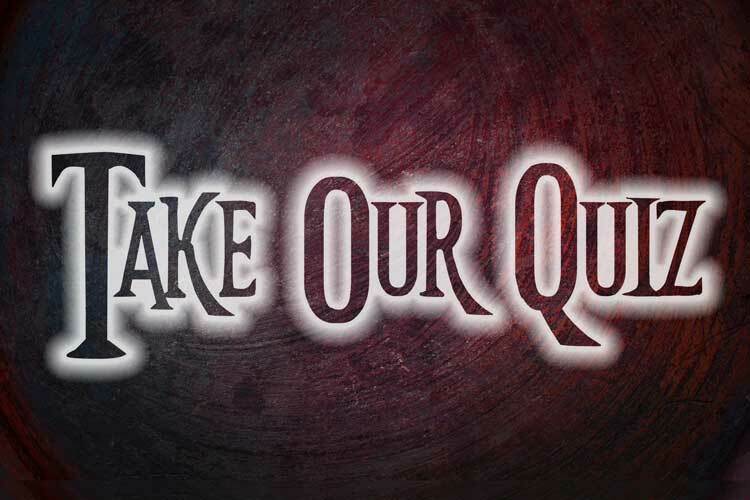 A quiz that consists of twenty questions about the five victims of Jack the Ripper. The questions require either multiple choice, or true or false answers. 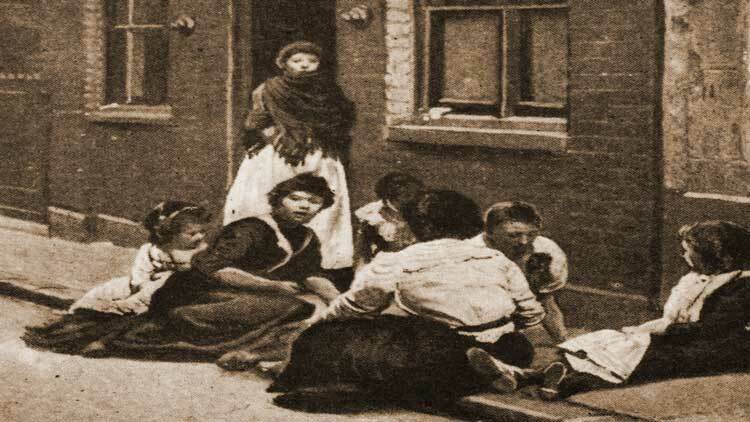 This quiz features 12 questions about Whitechapel as it was at the time of the Jack the Ripper murders. 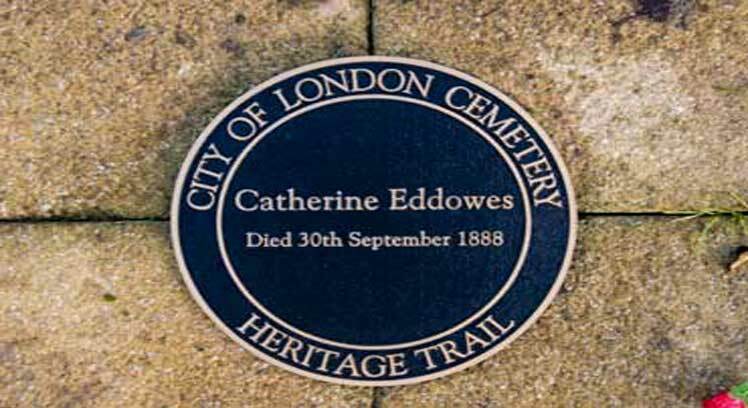 How many of these twelve questions on the Whitechapel murders can you answer correctly? Twelve question about the various movies that have featured the Jack the Ripper story over the years. How much of a film buff are you?